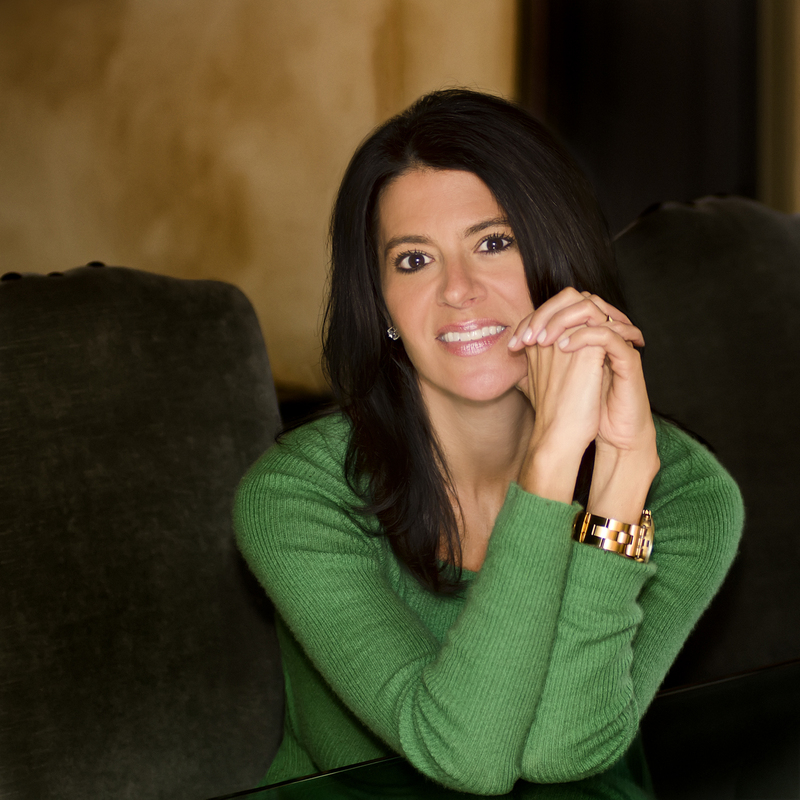 Rochelle B. Weinstein is an author, speaker, blogger, and former entertainment industry executive. Her highly acclaimed debut novel, What We Leave Behind, is for any woman who has loved and lost and wondered what could have been. Her second novel, The Mourning After, most recently received the honor of a B.R.A.G. Medallion. Weinstein lives in North Miami Beach, Florida with her husband and twin boys. She is currently writing her third novel based in the mountains of North Carolina. Visit her website or follow her on social media. Stephanie: Hello Rochelle. Thank you for chatting with me today and congrats on winning the BRAG Medallion. Please tell me about your story, The Mourning After. Rochelle: The Mourning After is a tale of childhood trauma, family dynamics, and unspeakable tragedy. It speaks of bravery, acceptance, and above all, hope. Fifteen-year-old Levon Keller is wedged between his golden boy older brother, David, and Levon’s younger sister, Chloe, who battles a rare illness, glycogen storage disease (GSD). Levon changes the lives of everyone around him when he is blamed for being behind the wheel of a car that accidentally kills David, whom Levon idolized, admired and adored. Understandably, the family faces tremendous suffering and devastation. Enter Lucy Bell, an intriguing teenager, who moves in with her family next door to the Kellers. Levon is immediately drawn to Lucy and the two develop an unexpected and extraordinary bond in the midst of the Keller family chaos. The story unfolds with sharp insight and eloquently captures the flawed humanity of unforgettable characters. Readers will applaud the Keller’s breakthroughsand root for them on every page as the family grapples to find peace in the aftermath of tragedy and struggles to embrace the endless possibilities that life brings with each new day. Stephanie: What an intriguing, heartfelt and deeply moving premise. Is this story based on actual events and why did you decide to write this story? 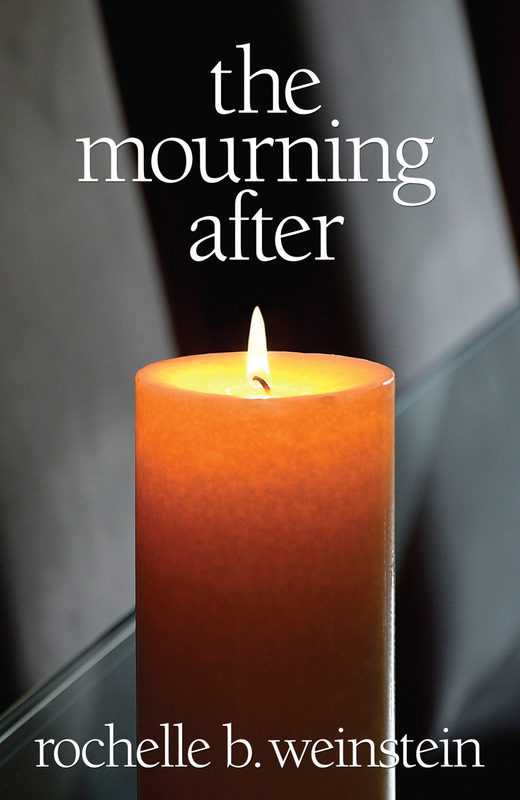 Rochelle: The Mourning After was the platform for me to dig deep and examine the complexities of a difficult illness, and explore the ways in which we live, love, and find meaning in our lives when faced with great adversity. It was very important for me to write a story that shined a powerful light on glycogen storage disease, a rare genetic disorder that afflicts 1 in 100,000 babies. My brother in-law, Dr. David Weinstein, is the world’s leading research expert on GSD, and he has devoted his life to finding a cure. Living with an illness that requires around the clock attention impacts every member of the family, not merely the afflicted child. By integrating the important information into the story in an honest, non-pedantic manner and what daily life is like for these families, I hope to raise much-needed awareness. 50% of the book proceeds will go directly toward GSD research. Stephanie: Could you tell me a little about how Lucy helps Levon? Rochelle: Lucy’s arrival is both serendipitous and ethereal. She has her own set of disappointments, and she uses her experiences to gently guide Levon through a passage of self-discovery. It is through Lucy’s insights that the family begins to heal. Stephanie: Is there a particular scene in your story that moved you in anyway? Rochelle: There are many moving scenes. The ones that come to mind are when Levon and Lucy frolic in the ocean, stripping themselves quite literally of their fears and insecurities, and the scene in which George, Lucy’s dog, mistakes Chloe’s feeding tube attached to her belly for a pull toy, Levon and Lucy visiting the Holocaust Memorial in Miami, Florida, and of course, the last scene. Powerful. Moving. Cathartic. Stephanie: Were there any challenges writing this story? Rochelle: There are always challenges to writing any story. Finding the time to write, bringing the characters to life on the page, knowing when you need to cut. I wanted to make the GSD storyline realistic, but having Dr. Weinstein’s expertise was extremely helpful. Stephanie: How long did it take you to write your book? Stephanie: Do you feel your career has helped you with your writing? Rochelle: Absolutely. When I worked in advertising, I was often required to write. It wasn’t always creative work, but it got me in the habit of writing for others. Besides, writers write what they know, and my experience in the working world, notably the entertainment industry, has made for some terrific stories. Only now, my audience is much larger, and my novels connect me in a meaningful way to readers around the globe. Stephanie: Who are your influences and what are a few of the memorable books you have read? Rochelle: I’m a voracious reader who enjoys all genres except sci-fi. My earliest influences were Judy Blume and anything I could steal form my mother’s bookshelf. Escaping to the world of reading was always my favorite pastime. Today, my work is most compared to Jodi Picoult with the psychological insights of Elizabeth Berg. Some old and new favorites: The Pact, A Prayer for Owen Meany, The Book Thief, A Separate Peace, I Know This Much is True, The Time Traveler’s Wife, The Gold Coast, Harriet Lerner’s Dance Series, Cutting For Stone, and most anything that moves me or speaks to my soul. Stephanie: Could you please me a little about your writing process? Rochelle: Writing begins for me at about 8 am when the kids leave for school. I try to write until pick-up at 3 pm. The boys are fourteen and they are my priority so I put on my Mommy hat when they walk in the door and on weekends. We won’t have this time back and I’m taking advantage of it. I work on a laptop with a storyboard on the wall next to my writing desk. I like to visualize my characters and their locales. It helps with the fine details in the story. It usually takes me about nine months to write a novel and then the editing process begins. Rochelle: I am currently writing my third novel, Lake Coffey. It is based in the beautiful mountains of North Carolina, our family’s favorite place. For those who loved my first novel, What We leave Behind, it is another love story with an emphasis on anxiety disorders and how they debilitate and deconstruct. Rochelle: indieBRAG found me! When I received the email announcing I had won, I was both surprised and thrilled. I’ve told many of my fellow authors to submit their books. indieBRAG is a great way to find quality indie reads. Rochelle: Keep reading! Books have the power to connect us and enrich our lives. I am eternally grateful to all the readers who have taken the time to read my work and share their feedback with me. Knowing I have touched someone’s life with my words is the reason I continue to write. If you have a story in you, it is never too late to make it happen. Do something you love and you will never work a day in your life. I am. We are delighted that Stephanie has chosen to interview Rochelle B. Weinstein, who is the author of, The Mourning After, one of our medallion honorees at indieBRAG . To be awarded a B.R.A.G. MedallionTM, a book must receive unanimous approval by a group of our readers. It is a daunting hurdle and it serves to reaffirm that a book such as, The Mourning After merits the investment of a reader’s time and money.